OR BATH WITH KITCHEN FANCY! Have you been wishing for a kitchen or bath upgrade for your Fenwick Island, Delaware home?Stop wishing for a dream kitchen or bath remodel and meet withKitchen Fancy to get the job done. Our professional team of kitchen and bath designers, carpenters and installerscan transformand beautify your kitchen or bathroom to suit your tastes and preferences. We can tailor the countertops and cabinetry, as well as helping you install tile backsplash, organized cupboards, kitchen islands and more to give you more working space for cooking and entertaining. Our professional bath and kitchen experts have been remodeling Fenwick Island kitchens and baths for over twenty years. It is what we do best!Our craftsmen take pride in what they do, so we never miss those little details that make the difference. We want your bath or kitchen remodel in Fenwick Island to be something you will enjoy for a long time. Kitchen Fancy also welcomes investors and flippers to call us about Fenwick Island kitchen and bath remodeling projects for homes they plan on selling or renting. Or, if you are building a brand new construction home in Fenwick Island, Kitchen Fancy can work with your building contractors to get the job done right. At Kitchen Fancy, we delight in turning outdated kitchens into a sparkling new look. Our goal is to build your trust and give you the most affordable kitchen upgrades in Fenwick Island to meet your needs.From our clever kitchen designers, to the custom kitchen cabinetry installers, everyone has a job to do to meet your satisfaction.We work quickly and efficiently to put your kitchen together, as we know it can be inconvenient to live around the kitchen while the construction is underway.Kitchen Fancy also welcomes the chance to work with Fenwick Island builders as one of the subcontractors, and we maintain the highest level of integrity to ensure trust with your customers. 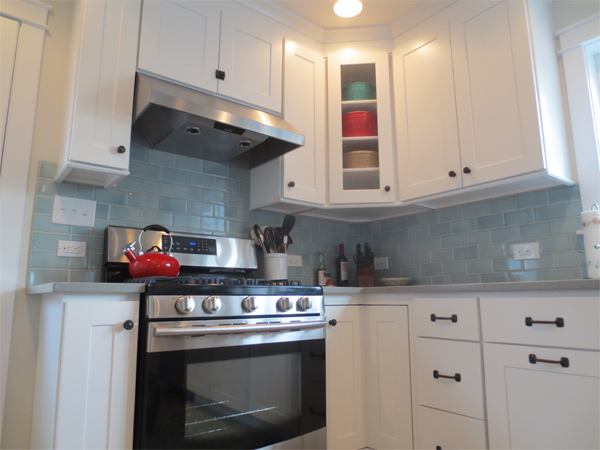 Whether simple or fancy, Kitchen Fancy is Fenwick Island’s best kitchen remodel team. Do the bathrooms in your Fenwick Island residence feel too cramped or claustrophobic? Let Kitchen Fancy make your bathroom remodeling dreams come true. Not only will you enjoy using your bathroom more, you can efficiently utilize the space to create and open feel. We can install energy efficient, modern solutions in your bath, as well as improving the organizational aspects. From bath cabinets to modern fixtures; as well as custom tiled showers, our bath remodeling experts in Fenwick Island will have your bathroom looking spiffy in no time. Give us a call today to get a bath remodel quote. 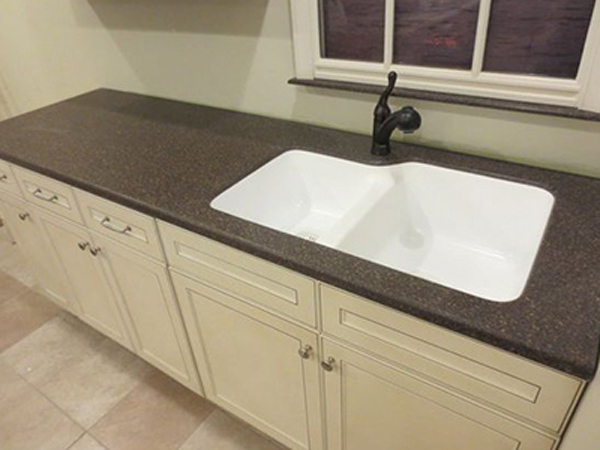 Our Fenwick Island countertop experts offer the most modern countertop choices you will find in the area. Tight spaces? No problem. Need more cupboard space? 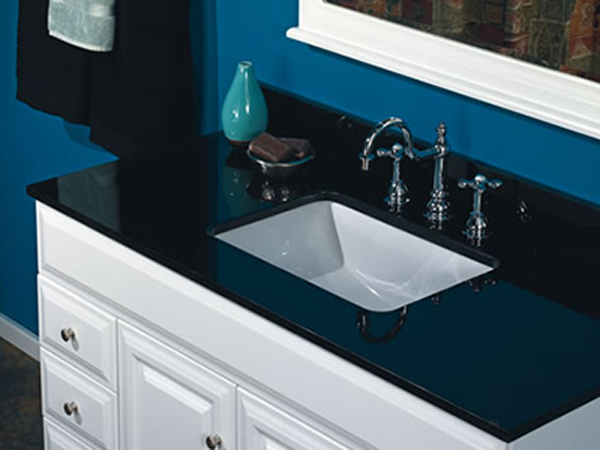 Our countertop and cabinet installers work with you to design solutions that fit your needs. We have easy-to-clean countertops, or fancy granite and marble countertops, and budget friendly choices, too. In addition to making your kitchen or bath a whole lot nicer, having new countertops will also improve the cleanliness and useable workspace of your Fenwick Island residence. Let us show you how. … and much more! 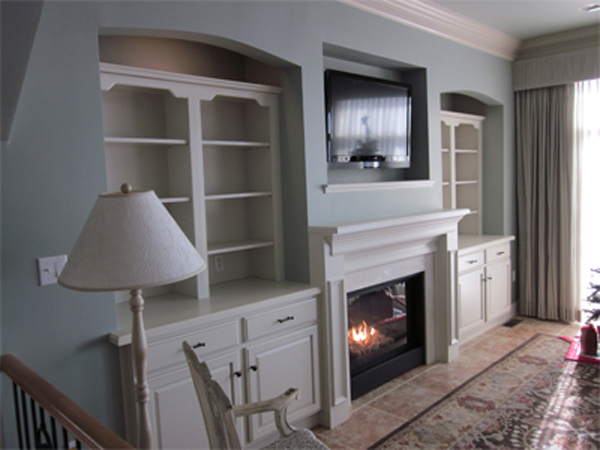 Personalize and beautify your Fenwick Island, DE bath or kitchen with the most amazing transformation. Kitchen Fancy thanks you for your consideration. 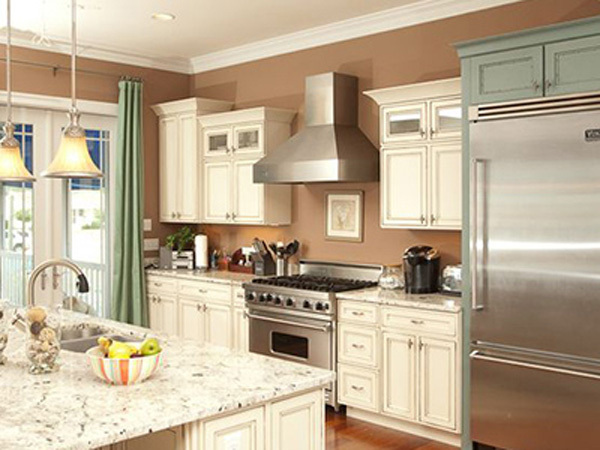 Call Kitchen Fancy to Get a Kitchen or Bath Remodel Quote Today.